Whether you are considering breeding reptiles to have for your own, or are breeding as part of stocking your pet shop or business, you want to make sure that when you undertake the process you do everything properly. Breeding reptiles take insight, understanding, and experience for the breeding to go well, and you need to make sure you have perfect conditions if you want successful breeding to occur. 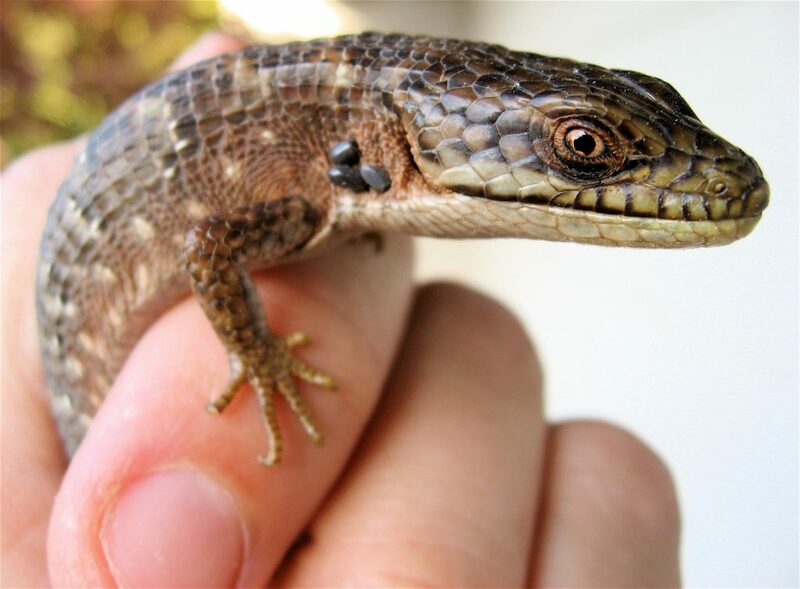 It is important that you have the right environment set up for the breeding of lizards, snakes, and other reptiles, and investing in the best reptile breeding racks can help to make your efforts go more smoothly. Breeding racks are ideal when you are looking to breed smaller reptiles. For reptiles like geckos, smaller lizards, and small snakes, the racks can provide the perfect environment for breeding. They have just enough space so that you can place the appropriate bedding in the rack and have the reptiles in there comfortably. You will have just enough space for smaller reptiles so that they feel safe and secure, making them more at ease and more likely to breed. The rack system also provides you with an easy way to check on the reptiles and perform feeding and cleaning when needed. One of the pluses of owning reptile breeding racks is that the racks will help save space for you at your location. The racks are available in many different styles and sizes, so you can have racks that hold many bins in one location. Keeping all the breeding to one location allows you to save space, so you do not need to have tanks and cages all over taking up a great deal of floor space. With everything in one handy rack, it saves space and makes providing proper care much easier for you. It is important to consider buying the best reptile breeding racks for your home or store location. 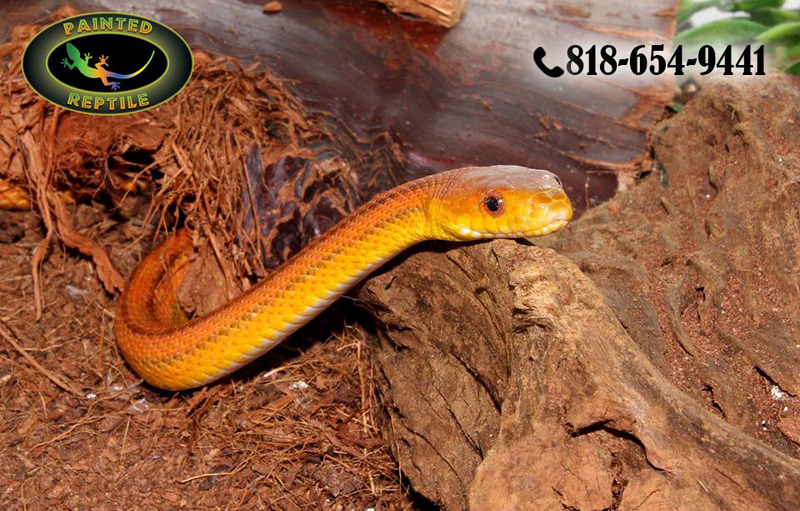 Take the time to look at what we have available here at Painted Reptile. We are a reptile specialty store where you can find all the supplies you need for owning, caring for, and breeding reptiles. You can order your items directly from our site and have them shipped to you, and you can always contact us at (818) 654-9441 if you have any questions, or if you need some guidance regarding which racks may be best for you and your reptiles.